The governmental authority of Great Britain in Malaysia is represented by the British High Commission. Located in Ampang, it is involved in maintaining the working relationship between Malaysia and the United Kingdom. This means that the High Commission ensures that the two-way communication between the governments is maintained all the time. On one end, the Malaysian policies are reported to the British government and vice-versa. 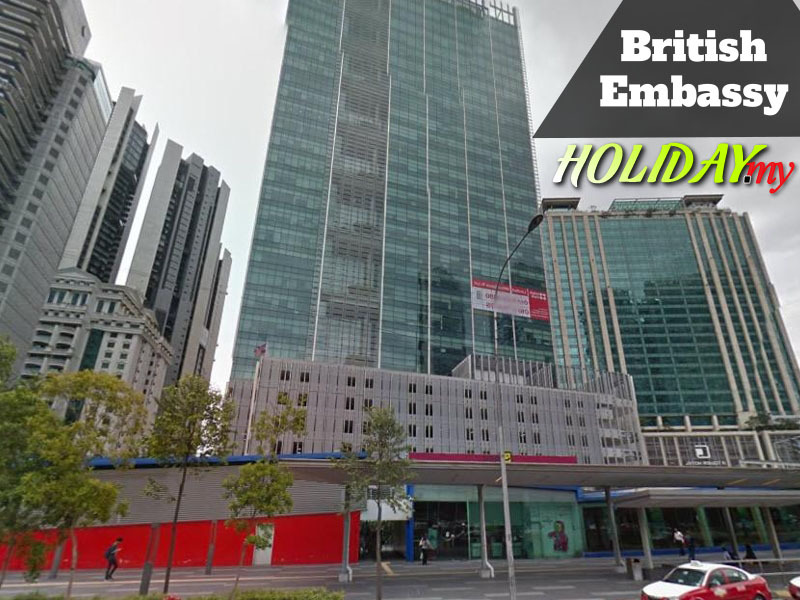 – With about 400,000 British nationals staying in Malaysia, the British High Commission provides all types of support and assistance required by them. Furthermore, there are nearly half a million British visiting Malaysia annually which might require some form of assistance as well. Some top ranking officers enjoy the top hotels in Malaysia. Travel documents The High Commission is able to help with emergency travel documents if required. This is very useful for those who lost their passports or have been stolen. However, the High Commission is not involved in issuing or renewal of passports. Arrest If a British national is arrested for whatsoever reason, the British High Commission could help in providing assistance. This however does not mean that they can get you out of prison or intervene with the Malaysian law. The office has limited authority in documentary services like certification of true copies, issuing of letters and such. Legal and other services Legalisation services are not provided by the High Commission. However, there are local suppliers that the office can direct your request to although they are not official endorsed by the UK government or its represented offices. This includes lawyer services and medical facilities. If required, the High Commission can recommend where to get help for people who need financial services, mental illness or contacting of family and friends.